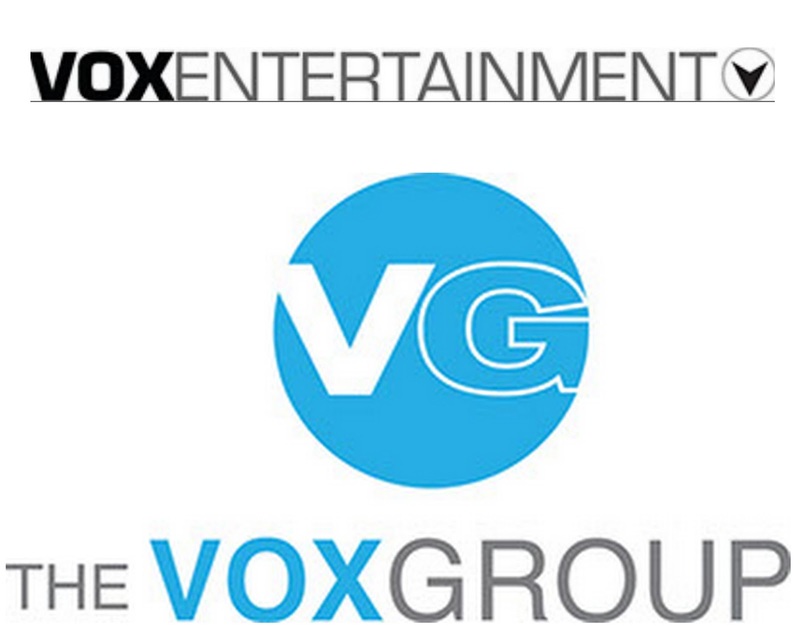 The Vox Group and Vox Entertainment were (are?) an eclectic group of entertainment and property portfolios who thought it might be a good idea to add a toy division! Toward the end of 2007 much hype was foisted on a nascent Internet about the launch of world-leading 'tech' toys, which resulted in a small range of model cars and a smaller range of interactive plush toys (which may never have made it to market? ), both of which seem to have petered-out by the beginning of 2010. From reading the company's blurb I'm guessing they were specifically tied into other Vox Entertainment produced TV programmes or on-line products with built-in interactivity that could be scanned or read somehow. - 1978 Pontiac Trans Am - Duration: 11 seconds. - 2009 Toyota Celica - Duration: 17 seconds. - 2008 Nissan Titan - Duration: 11 seconds. - 2009 Nissan GTR - Duration: 17 seconds. - 2010 Ford Mustang GT - Duration: 11 seconds. - 2009 Jeep Wrangler - Duration: 11 seconds. - 2010 Chevy Camaro Concept - Duration: 17 seconds. - 1999 Nissan Skyline R34 - Duration: 11 seconds. - 1997 Toyota Supra - Duration: 13 seconds. - 1965 Ford Mustang Coupe - Duration: 11 seconds. 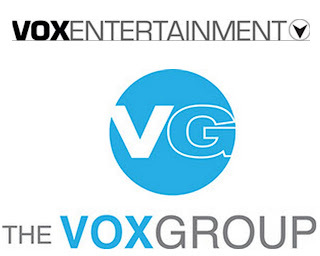 "10Vox Entertainment is the recognized leader in virtual product development"